The scheme will be available for 10.74 crore beneficiary families and about 50 crore Indian citizens. 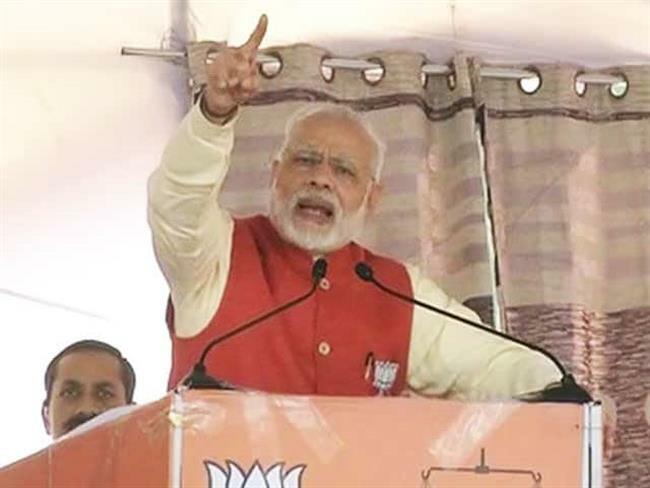 Ranchi: Prime Minister Narendra Modi on Sunday rolled out the Centre’s flagship scheme — Pradhan Mantri Jan Arogya Abhiyaan, also known as Ayushman Bharat or the National Health Protection Mission (AB-NHPM). Billed as the world’s largest government healthcare programme, it will be funded with 60% contribution coming from the Centre and remaining from the States. The government-sponsored health insurance scheme will provide free coverage of up to ₹5 lakh a family a year in any government or even empanelled private hospitals all over India. Meant to help the poor and the economically deprived, the scheme will be available for 10.74 crore beneficiary families and about 50 crore Indian citizens. It will cover around 50 crore people and there is no cap on family size or age in the scheme, ensuring that nobody is left out.